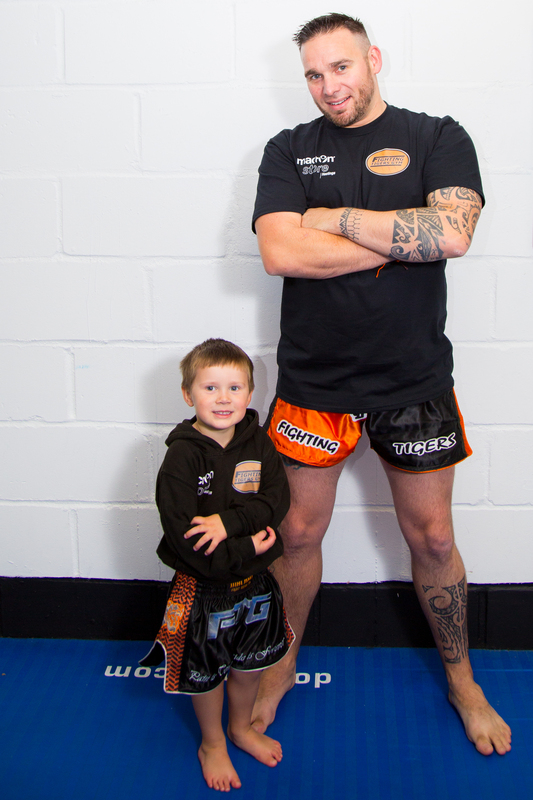 Founder & Head Instructor of the Fighting Tigers Gym, Andy has been training in Muay Thai and Combat since 2000. Previously a competitive fighter himself he knows what it takes to get the best out of people young and old alike, his friendly straight talking approach certainly gets results. Having trained multiple World Recognised Champions over numerous disciplines, he welcomes everyone to come and try something new today! 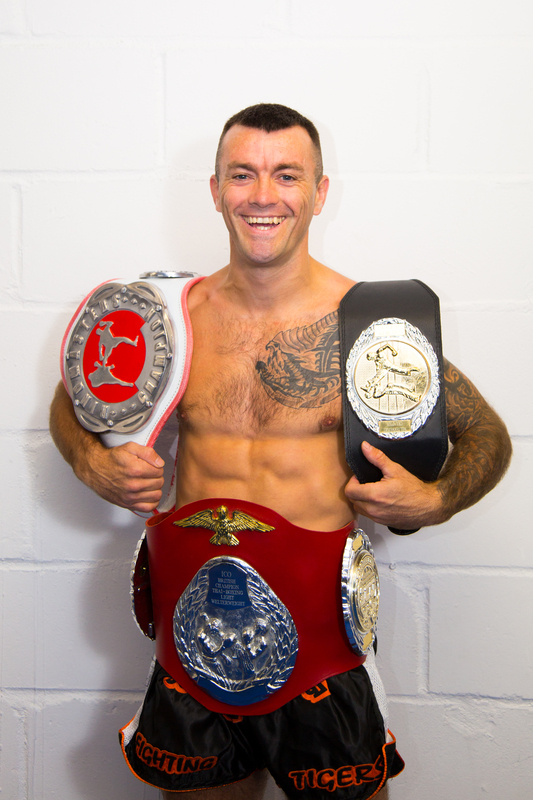 Pro European Muay Thai & K1 Champion, Luke is the clubs Muay Thai Instructor, Having trained in fight sports and still active for over 25yrs you will always learn something new in any of his classes. Again very friendly & straight talking, you will certainly see the results of his work from our students output.